Stephan Mann MD, MPH is the Medical Director for Corporate Occupational Health Solutions with offices in Westminster and Frederick. Dr. Mann is Board Certified in Occupational Medicine and Family Practice, and is a certified Medical Review Officer, Independent Medical Examiner and Aviation Medical Examiner. 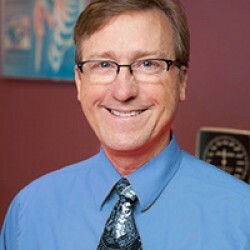 He has practiced medicine for over 30 years and has 20 years of experience in Occupational Medicine.